Welcome to the GDPR - Data Protection page of our website. The EU's General Data Protection Regulation (GDPR) is the result of four years of work by the EU to bring data protection legislation into line with new, previously unforeseen ways that data is now used. Currently, the UK relies on the Data Protection Act 1998, which was enacted following the 1995 EU Data Protection Directive, but this will be superseded by the new legislation. It introduces tougher fines for non-compliance and breaches, and gives people more say over what companies can do with their data. It also makes data protection rules more or less identical throughout the EU. Check regularly in this section to see what is new. Information Commissioner's Office (ICO) The UK’s independent authority set up to uphold information rights in the public interest, promoting openness by public bodies and data privacy for individuals. 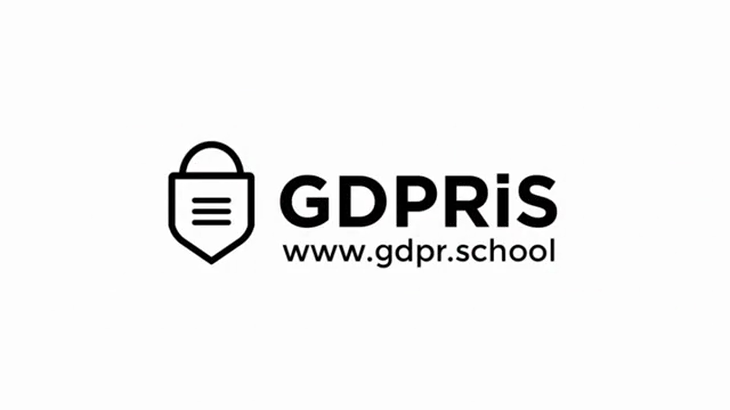 GDPR in Schools GDPR in Schools is a website aimed at explaining what schools need to do in order to be compliant but also explain to parents how schools are already working on compliance through the nature of their organisation and safeguarding.